All eyes are turned toward the customer experience. Today, it’s the defining line between companies that are struggling and those that are thriving. So, what can business executives do to ensure they have a high performing customer service team? 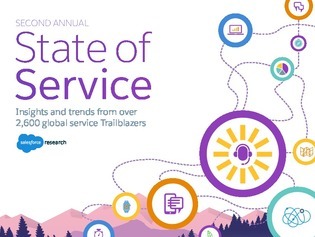 To learn more about the changing expectations of customer service, dive into this report, and unlock the secrets to becoming a top customer service team.